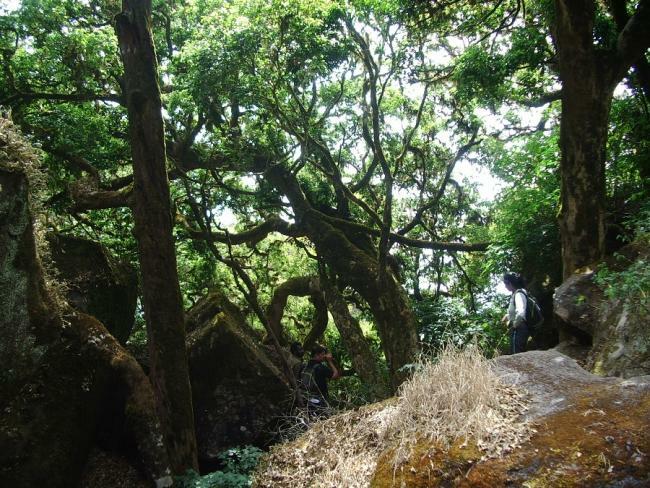 Climb through dense forests and grass lands to an ancient cave system inhabited by birds and ancient souls. 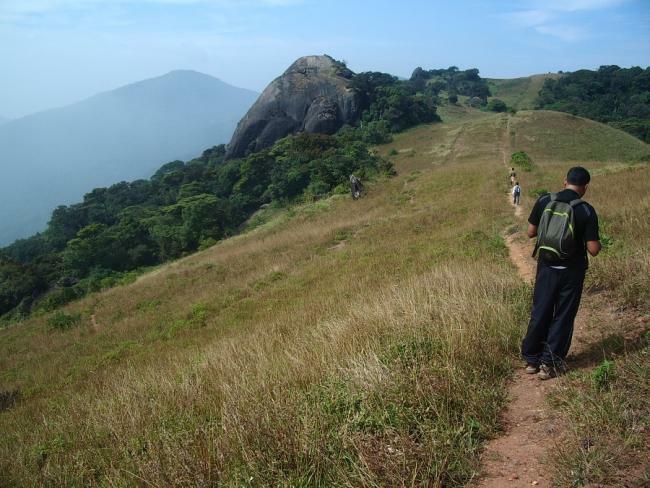 You must start early for this hardest of Wayanad adventures. Get to the trail-head at sun up to avoid returning through animal infested deep forest at dusk. 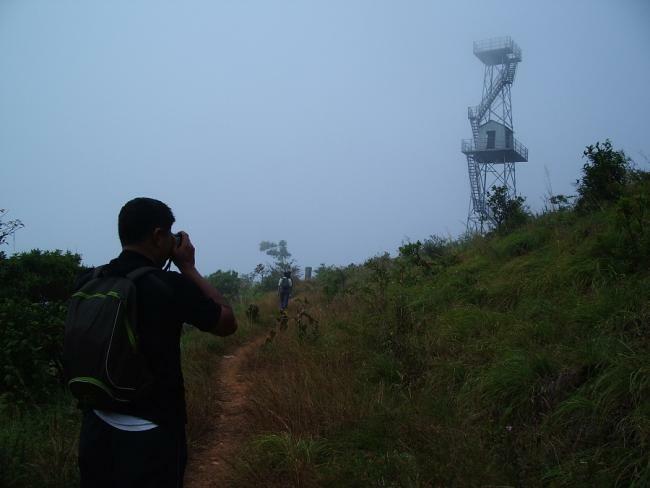 The trail launches into the dense wilderness that blankets the slopes of the imposing mountain, and climbs steeply to an open ridge that holds a forest watch tower. 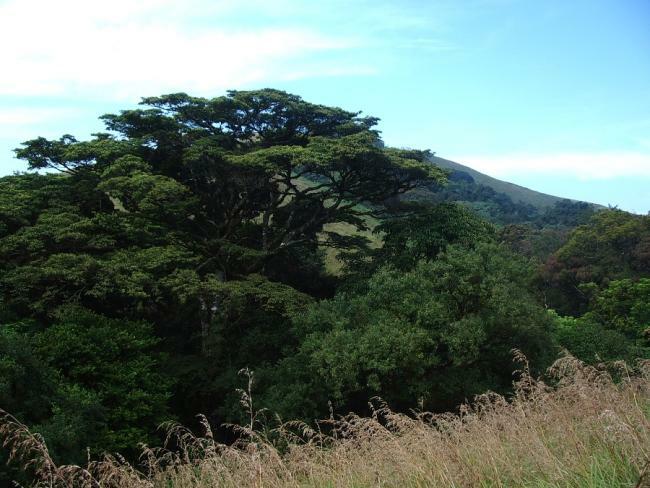 The route now crosses a series of grassy shoulders and forested valleys as it tilts up to reach the edge of a vast rolling plateau of grass on top of the mountain. 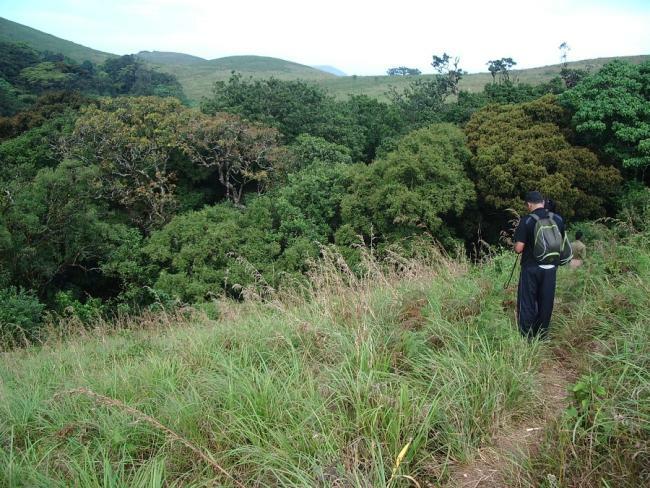 The trail follows the contours of the land and eventually takes you to your destination ? the fabled cave system of the ?Abyss of the Birds?, where yogis had taken refuge in the centuries past. These elaborate cave systems are very deep and are inhabited by flocks of birds today. 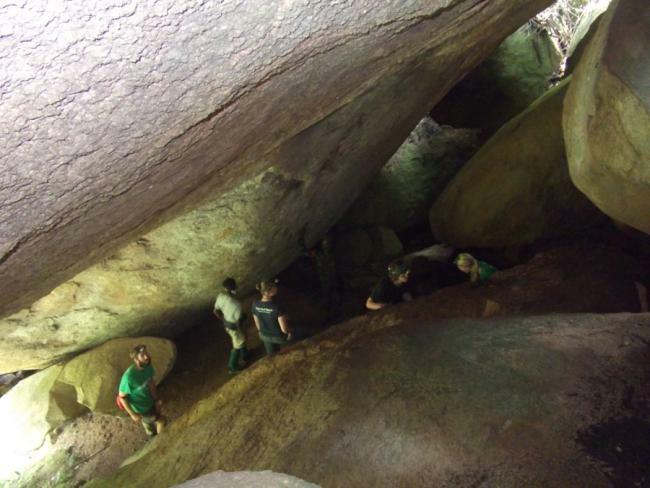 After a lunch break, explore the caves and head back to civilization. You should try to cover the last stretch of forest before evening to avoid bumping into unwanted four legged acquaintances. The trail will end in the premises of a revered temple, an example of beautiful temple architecture. Transport between resort and the trail head. Provided at extra cost. 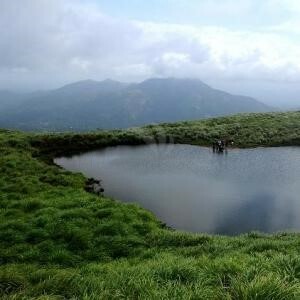 Nestled in the Nilgiri biosphere, Wayanad is a pristine abode of mist-clad hills, plantations and luxurious forests with a rich tribal culture. In folk etymology Wayanad means 'The Land of Paddy Fields'. Green all year round, this district has abundant flora and fauna, and is punctuated by legends and folklore. It sits on the Southern brink of the Deccan plateau in the Western Ghats, and is famous for its viridescent plantations, rich tribal culture, dense forests, national parks and sanctuaries. 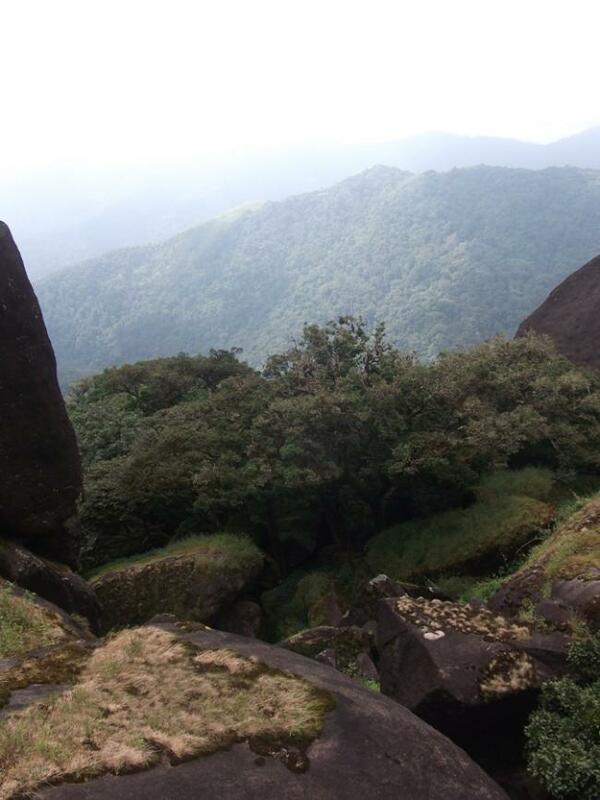 Bordering Karnataka and Tamil Nadu, it is embraced by several attractive destinations at proximity. 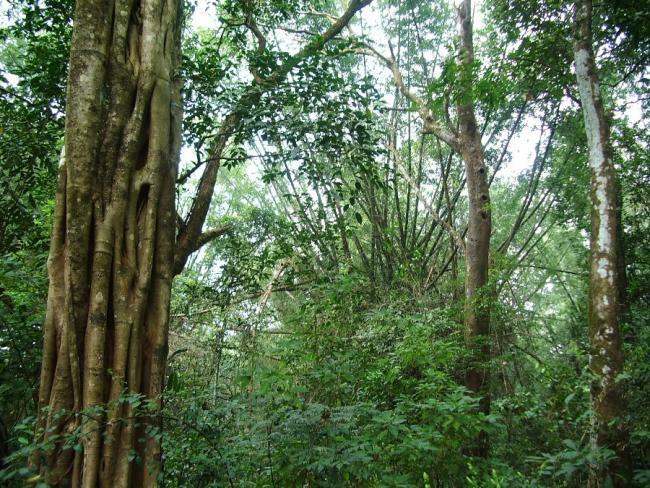 Thanks to aboriginal settlement Wayanad is a delight to shop for spices, tribal handicrafts, honey and herbal medicine. The resorts cater to an array of tourists including nature lovers, trekkers, adventure seekers, bird lovers and others with their well equipped rooms and facilities. Wayanad is famous for its clay pot cooked mutton stew and other fish delicacies. 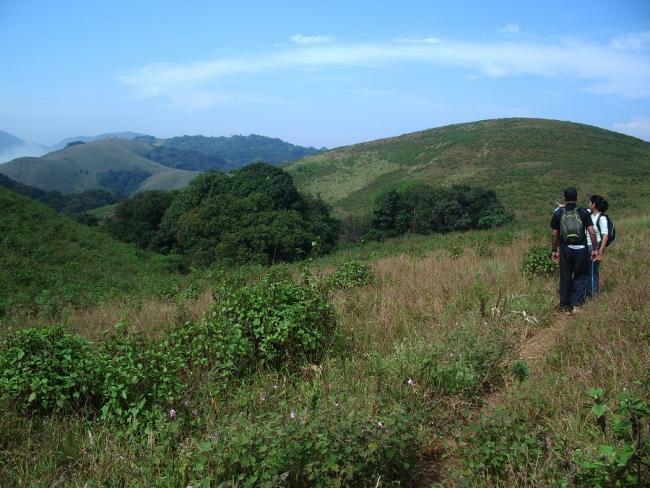 Muddyboots is an active travel company offering bespoke vacations in the unexplored destinations of Wayanad, Malabar, Nilgiris and Coorg, and in the many wildlife and biodiversity hotspots across this region. 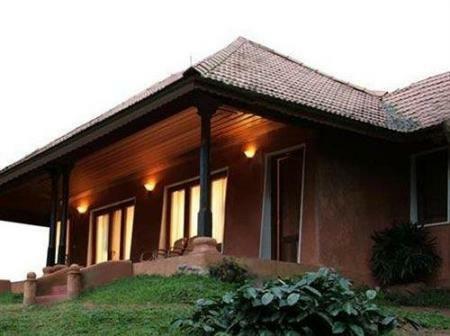 Situated in the heart of the scenic South Wayanad tea country, built in traditional Kerala architectural style, Pranavam Retreat offers a panoramic view of rolling tea estates merging into mountains. It is an ideal getaway to relax and unwind. 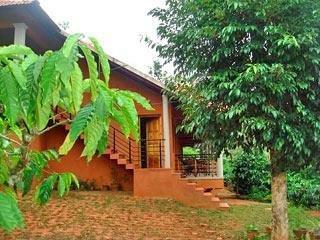 Banasura Hill Resort is tucked away at an altitude of 3500 feet above sea level. 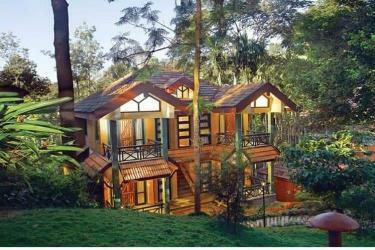 It is set amidst the mesmerizing mist-clad hills of Wayanad in the Malabar region of Kerala, India. 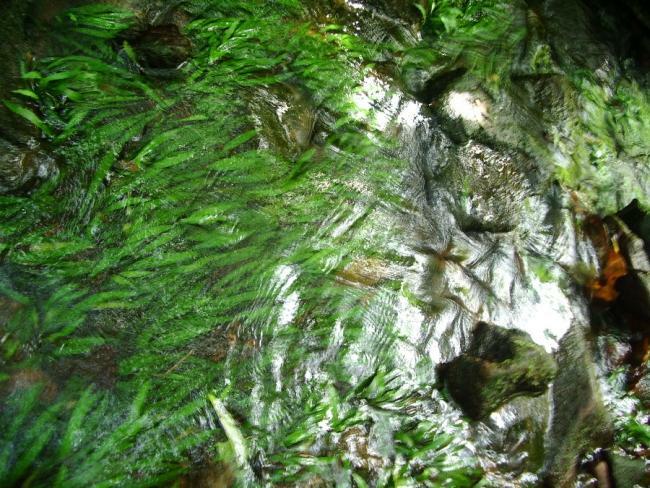 The gurgle of a stream and the thunderous gushing of a waterfall are the sounds you hear perenially over here.